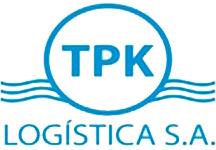 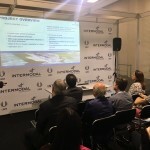 Intermodal South America is the most important event in Latin America for logistics, cargo transport and foreign trade. 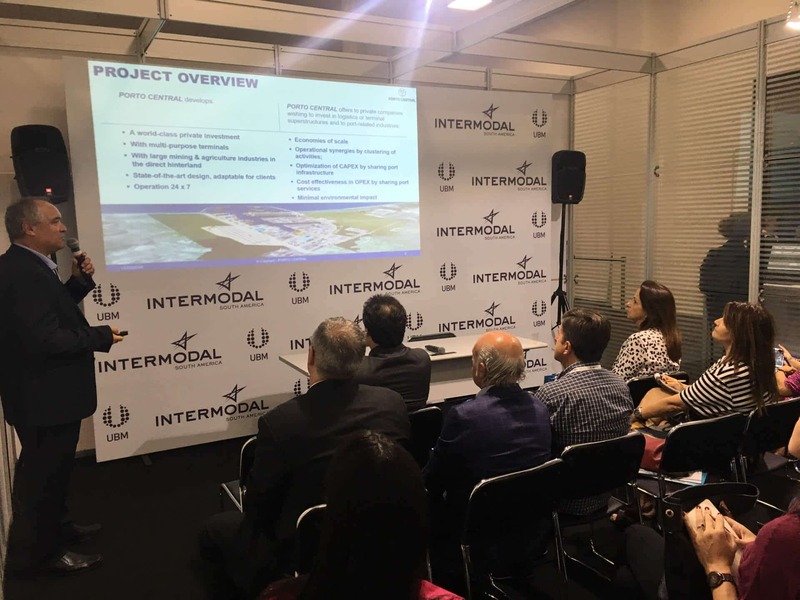 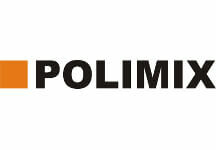 This year the 25th Edition of Intermodal South America was held on March 13, 14 and 15 at the São Paulo Expo in the City of São Paulo-Brazil. 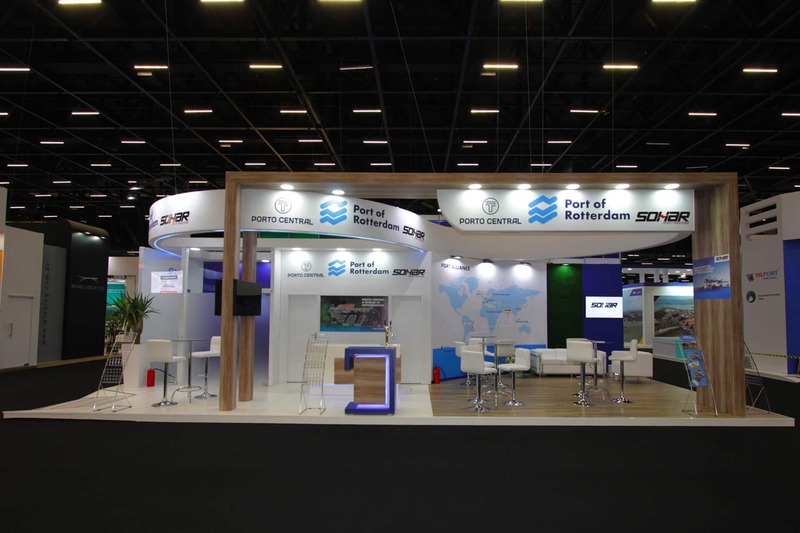 Porto Central was present as an exhibitor, sharing an elegant stand with its international partners: the Port of Rotterdam of the Netherlands and Sohar Port and Freezone of Oman, Middle East. 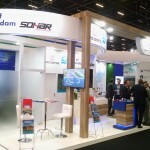 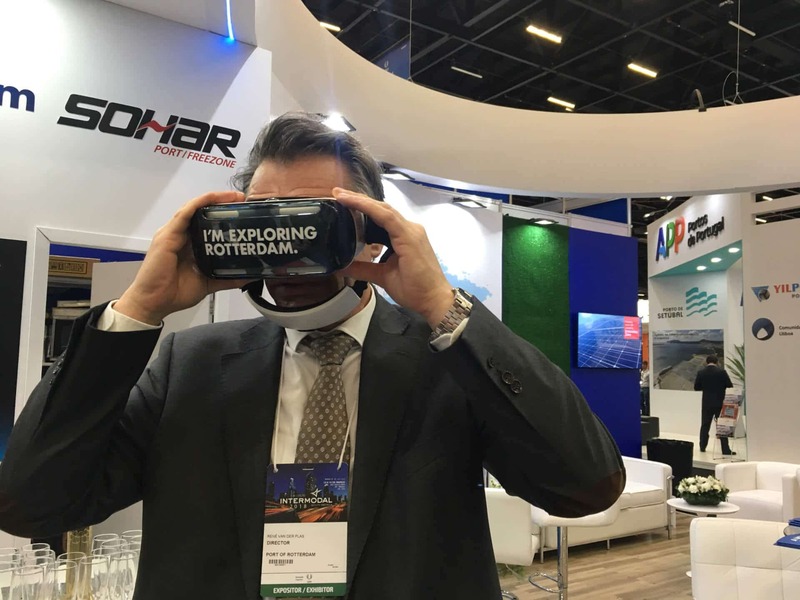 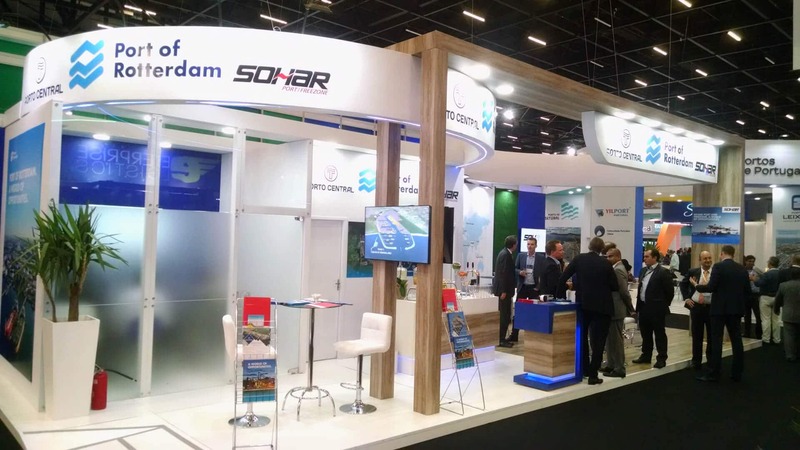 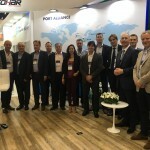 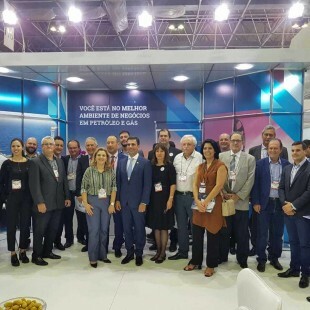 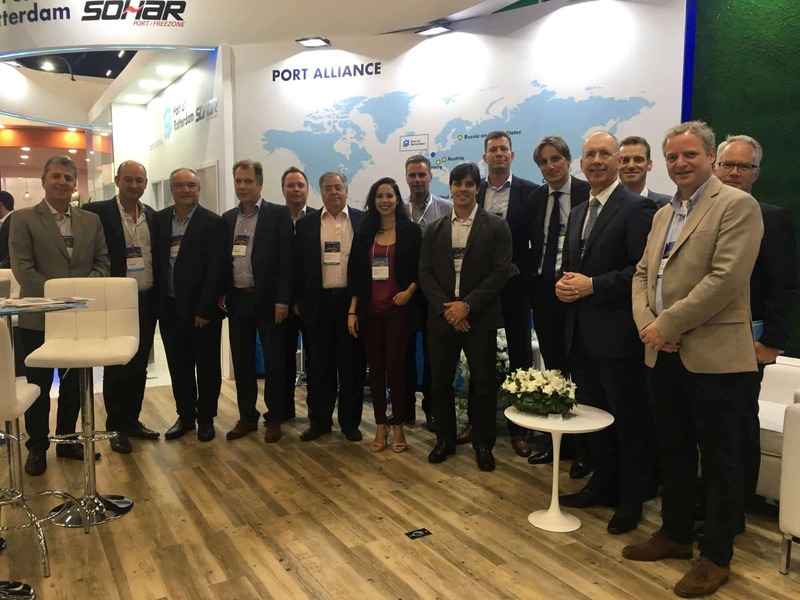 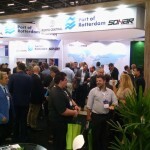 In addition to the executives and commercial team of the three ports, the dredging companies responsible for the construction of Porto Central, Van Oord Dredging and Marine Contractors and Boskalis N.V, were also present supporting the stand, as well as other suppliers that are helping to develop this unique port in Brazil. 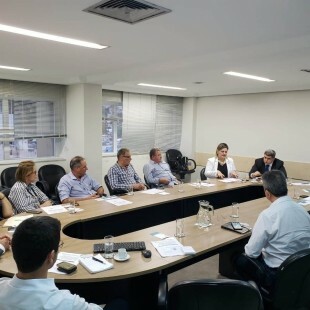 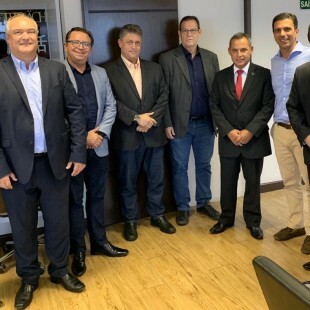 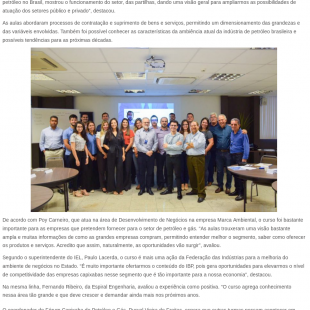 At the press conference held on March 13, Porto Central’s CEO, José Maria Vieira de Novaes, announced that on March 1 IBAMA issued the port’s Installation License authorizing the start of the construction of the first installations. 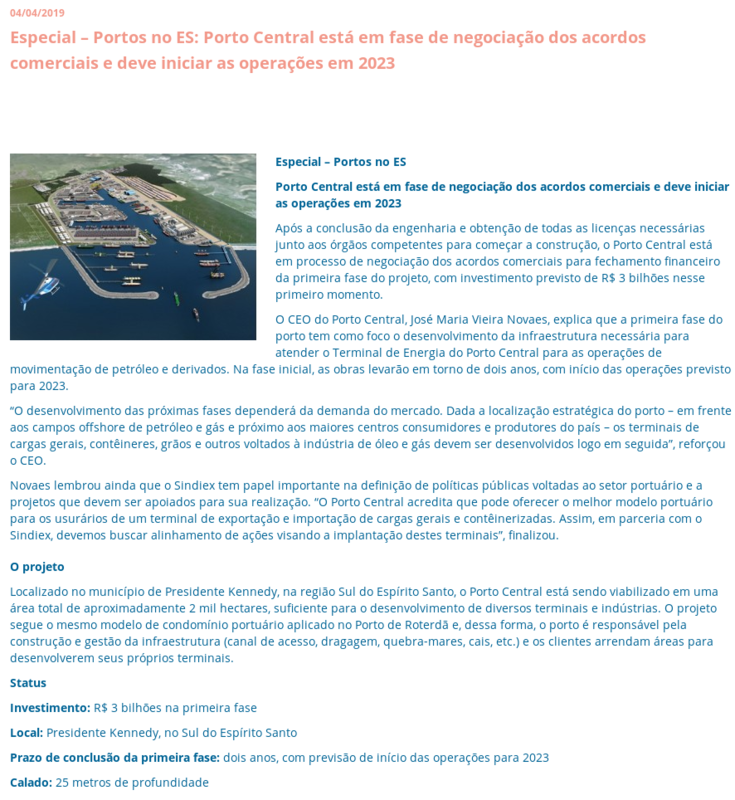 Porto Central will be responsible for building the basic port infrastructure, such as a 25 meters deep access channel, breakwaters, quays and internal accesses. The various port terminals will have an area of 2.000 hectares to build and operate their own dedicated and specialized terminals. 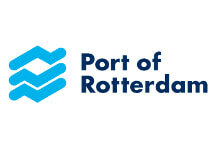 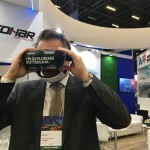 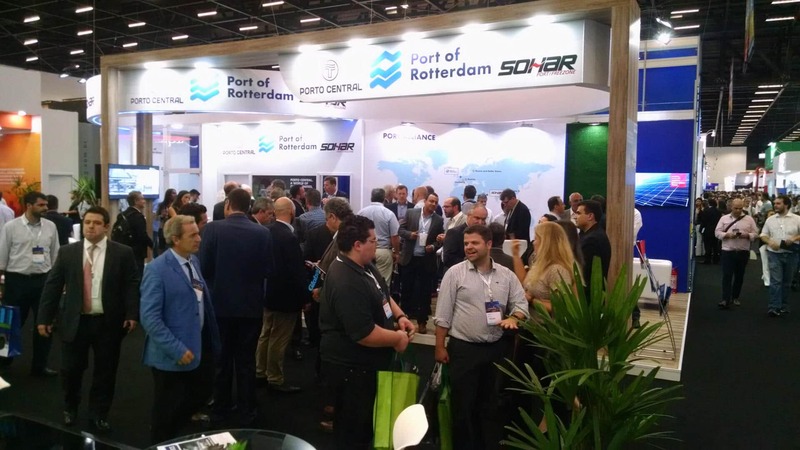 In addition, on March 14, about 100 visitors participated in the celebration cocktail of this important international port alliance between Porto Central, Port of Rotterdam and Sohar Port and Freezone.